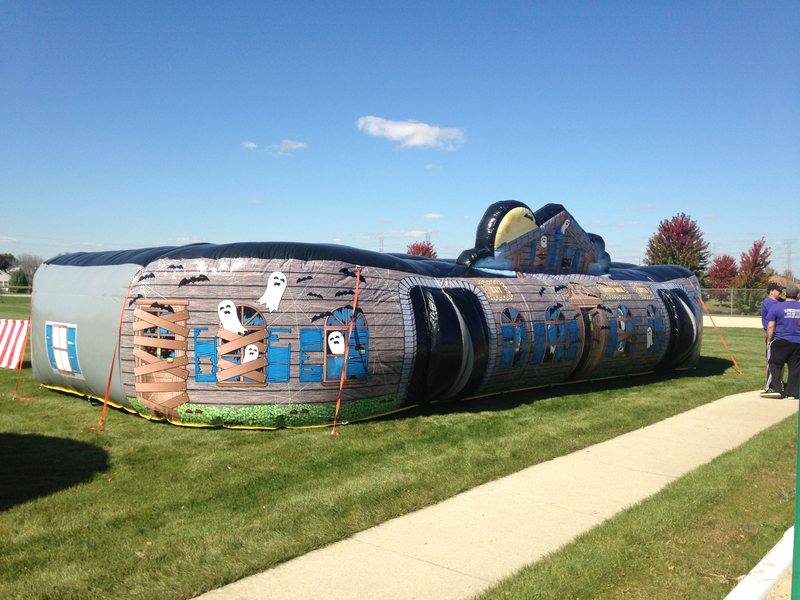 This unique Halloween inflatable maze is just right for fun or scary holiday entertainment designed for kids of all ages. Children will love all the twist and turns, pop up characters, sound effects and fog. 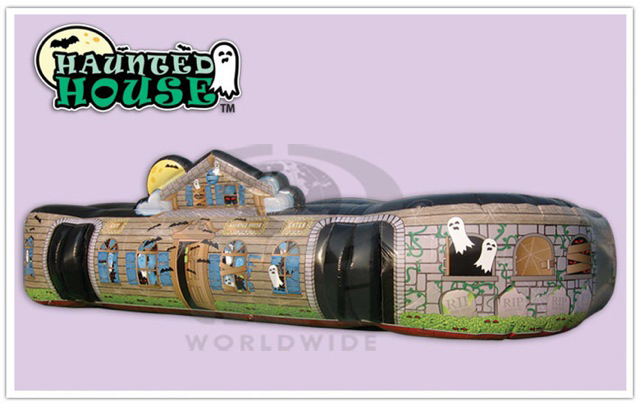 Our inflatable Haunted House will attract kids as well as adults and it has all the excitement of a Haunted House but, only takes minutes to set up and take down.